Three Very Good Reasons why Quebec’s metropolis is also a Bachelor’s paradise. Aside from having more whores per capita than any other North American town, the great thing about living in Montreal is that you get the best of both worlds: A big city, urban vibe with a laid-back, small-town feel. Ok, so it’s no New York (nothing else is), and its provincial government has a fascist-like hard-on for anglos and immigrants—not to mention everyone’s borderline-obsessive love for hockey—but aside from all that, there’s no place like (my) home. 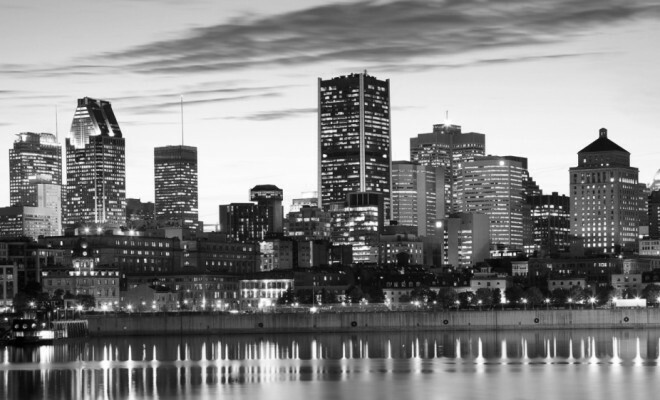 Unlike most other urban centers, Montrealers are not overly-exerting themselves in the corporate grind. We’re by no means lazy, we just understand that the most important thing about a work shift is what happens after it’s done (i.e. 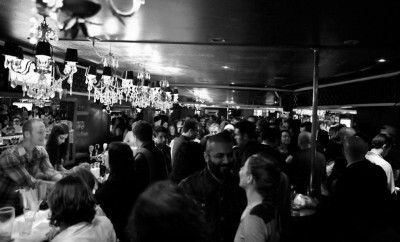 happy hours, outdoor festivals, and the city’s current plan to have some bars open till 6 AM, just to name a few). In other words, we have our priorities straight! 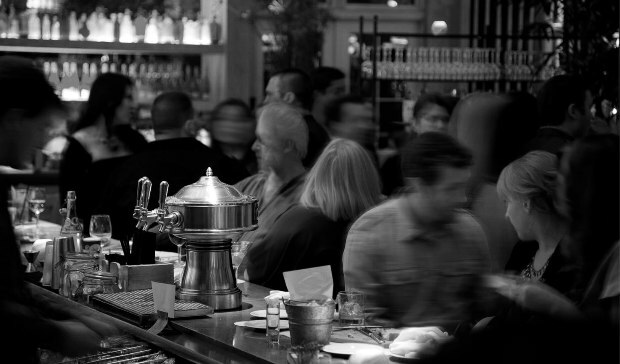 Something had to fill the void left when so many corporate head offices packed their bags for Toronto; lucky for us, it was more restaurants and watering holes. Montreal is anything but pretentious. Translation: Women are approachable. And while suburban girls from any major city have always been known to be a tad “looser” than their cosmopolitan counterparts (though it’s hard to pinpoint why), there’s something to be said for the gals in Montreal’s outer boroughs (i.e. Laval, the South Shore). It’s a veritable smorgasbord of 3-Finger delights! Even if you’ve managed to strike out with the ladies, there’s plenty of 3AM eateries that can almost make you forget you won’t be getting laid. 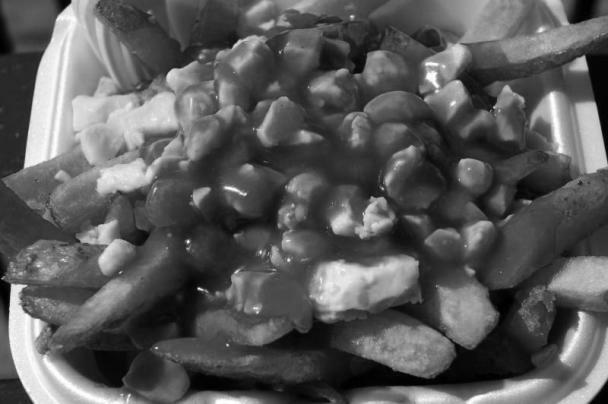 Our iconic poutine is more than just an artery-clogging guilty pleasure, it’s a way of life. Speaking of not getting laid (but coming close), a special shout-out goes out to our many strippers and strip joints—the country’s finest. Who needs Disneyland when you got places like Wanda’s and Chez Parée in your backyard? 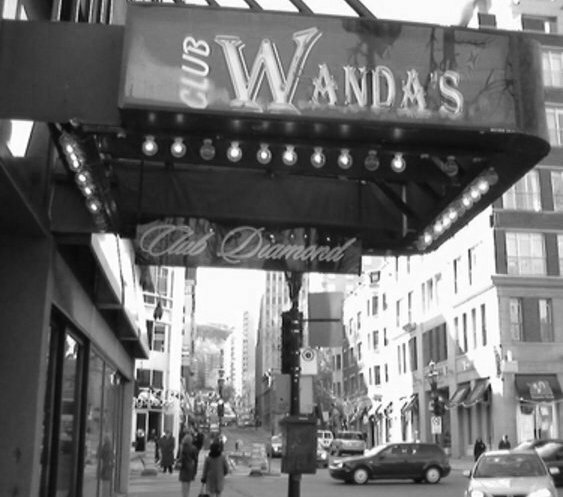 (Hey, Wanda’s: If “Laurence” if still there, tell her I said hello). This town is uber-liberal where it matters most, from the freedom to jaywalk, to gay rights, to pot usage that would almost rival Amsterdam’s. But most importantly, for those of us who are “commitment-challenged,” Montreal is the capital of un-wedded bliss, thanks to Quebecers’ laissez-faire attitude towards relationships (or anything that remotely comes close). So unless you’re still tied to your ethnic, old-world values of “marriage and kids by 30,” this town is yours for the f*cking. Are you from Montreal, or have you visited recently? What’s your favorite thing about the city? Leave a comment below. Pauline is OUT! Yeah baby! Meh, been to montreal once and wasn’t impressed. No matter where you go we agree that montreal is the best place to party and now that the fat cow is gone it will be sooo much better!!! !